Seize the ultimate pizza franchise opportunity. 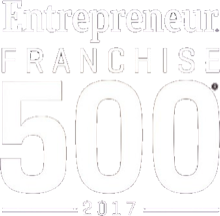 If you’re hungry to be a part of a low-cost franchise investment complete the form below to learn about franchises for sale. 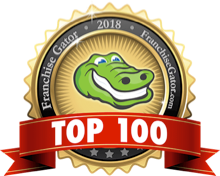 We’ll show you more about the franchise business and you can take a self–guided tour of our virtual brochure to find out what owning a Hungry Howie’s franchise is all about. 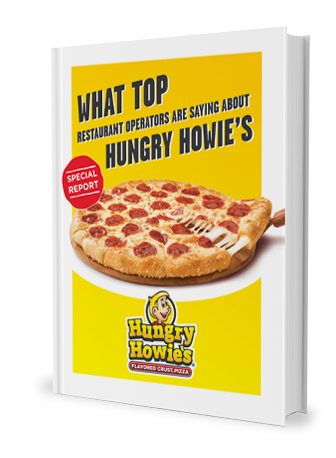 Thank you for your interest in Hungry Howie’s!